ONLY ONE UNIT LEFT - THE PENTHOUSE! Welcome to the best new address in Petworth! Stunning new construction residences right off of Upshur Street (Farmer's Market, Wine Bars, Sweet Shop & more). Conveniently within a 3 minute walk to Petworth's most popular retail and public spaces. Units feature open floor plans in a townhouse format. Impressive and modern finishes. Each unit multiple private outdoor spaces - balconies and roof decks. Up to two parking spaces for sale. 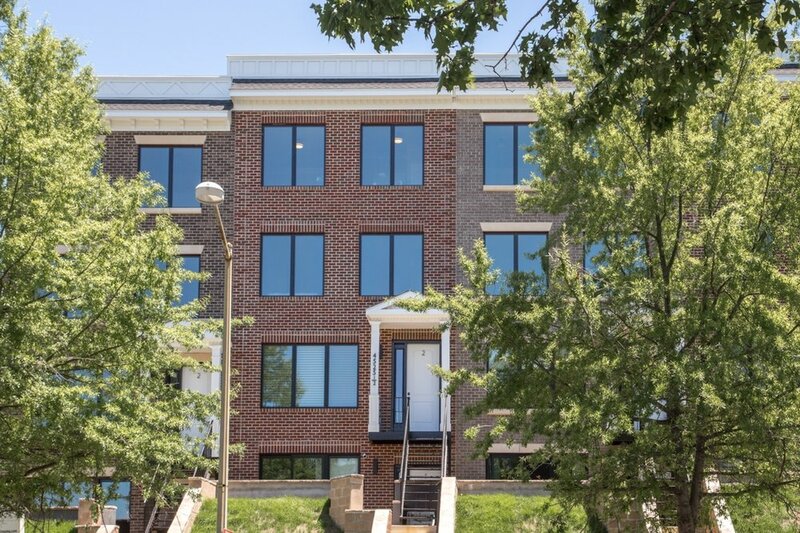 Ewora, LLC is a Washington, DC-based development and construction firm with a growing portfolio of multi-unit and mixed use projects underway in the DC Metro region. They utilize their international team members to deliver world class solutions. They mix a global presence with local know-how. © 2018 GreenLine Real Estate, LLC | 202.525.5236 | GreenLineRE.com | Equal Housing Opportunity for All!